Featuring floor to ceiling window lines, a full on site amenity base and stunning renovated lobbies, Tower Place 100 is one of the most highly regarded office towers in the Southeast. Tower Place 100 is one of the most highly regarded office towers in the Southeast. The tower’s timeless appeal has been validated by an on-going demand from culture conscious tenants from all industries focused on employee recruitment and retention. 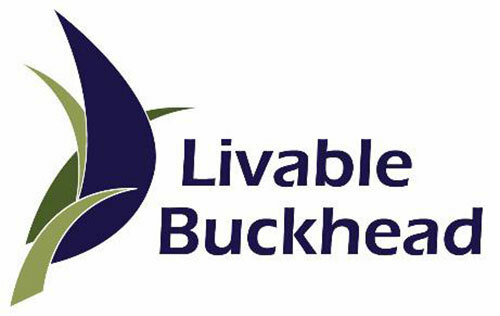 Livable Buckhead (LBI) is a nonprofit organization focused solely on positioning the Buckhead community for future investment by implementing sustainability strategies that enhance quality of life. LBI’s main areas of programming are alternative transportation, green space, energy efficiency, and recycling. 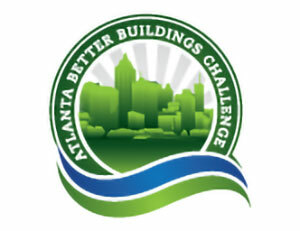 The Atlanta Better Buildings Challenge (ABBC) is a nation-leading sustainability initiative that challenges building stakeholders to make their buildings better by improving building energy and water performance by 20% by 2020. Its success can be attributed to the committed facility managers, prudent property owners, conscientious building occupants and service providers. 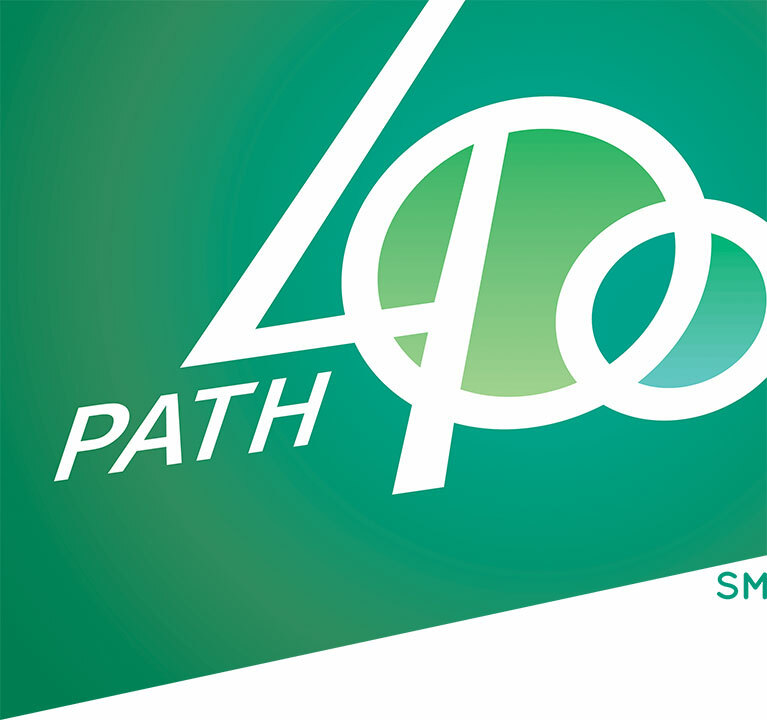 These community-wide efforts are led by City of Atlanta Mayor’s Office of Sustainability, Livable Buckhead, Central Atlanta Progress, Midtown Alliance, and Southface. 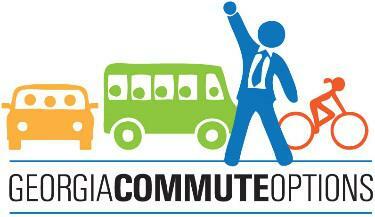 Tower Place works with Livable Buckhead, the Buckhead area representative for the Georgia Commute Options program. Tower Place supports alternative transportation options (mass transit, telework, bike/walk, rideshare). Livable Buckhead’s transportation services include comprehensive program development, commute incentives, discounted transit passes, survey analysis, GIS commute mapping, on-site events, internal communications and more. Click here to learn more. Tower Place 100 office complex spans nearly seven acres amidst a thriving mixed-use environment. 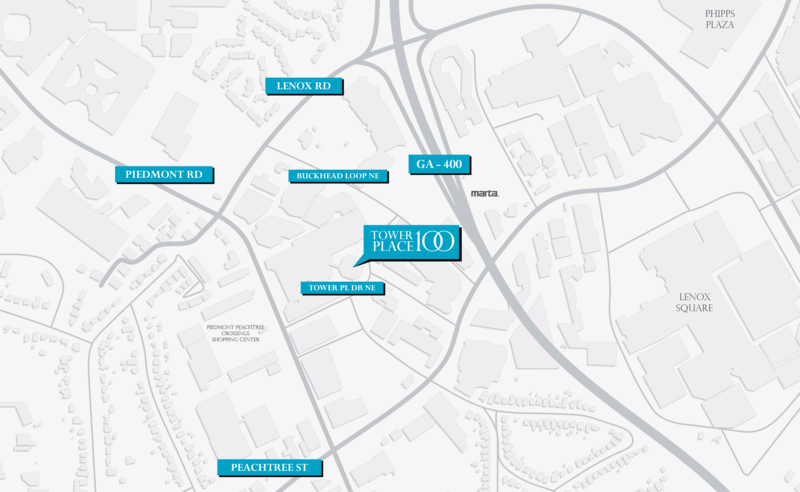 Tower Place 100 tenants benefit from a Peachtree Road address, “back door” access to GA 400, the Buckhead Loop and Piedmont Road with direct proximity to mass transit.